The performance features a complete set of classics by A.J.’s, father Jim Croce, some of his own tunes, and songs that influenced both him and his father. The show often includes such timeless songs as “Operator,” “You Don’t Mess Around with Jim,” “Workin’ At the Car Wash Blues,” “Rapid Roy (The Stock Car Boy), “One Less Set of Footsteps,” “Bad, Bad Leroy Brown,” “Lovers Cross,” and “Box #10,” to name a few. A.J. 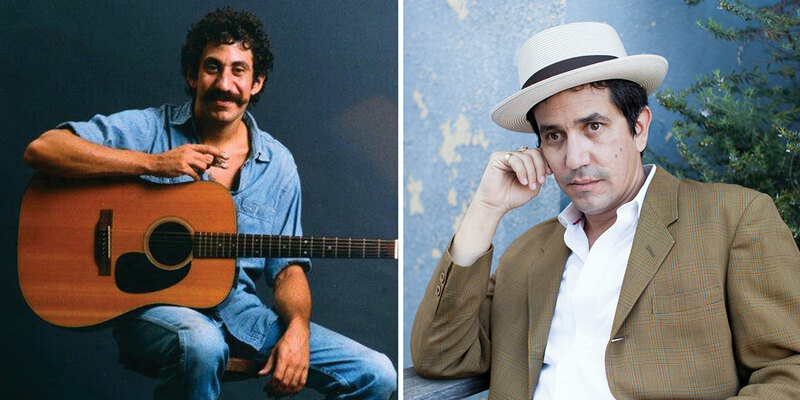 Croce is a multi-instrumentalist roots-rock artist, known for his boogie woogie piano playing reminiscent of Dr. John. A.J. has recorded nine studio albums for both major and indie labels in 23 years as a professional artist and musician. His music incorporates pop, blues, folk and jazz, and has charted on seven radio charts including Top 40. He’s shared the stage with many notable artists including James Brown, Willie Nelson, Béla Fleck, co-written songs with greats like Leon Russell, and been produced by legends like the late Allen Toussaint. A.J. has appeared on many television shows including Good Morning America and The Tonight Show.